Jutsu are techniques that require Chakra (CP) to use. Jutsu are split into categories called Focus, and there is a limited amount of Focus a Character can possess. Jutsu must also be learned (Includes Public / Custom) which is limited by the Character's Ninja-Rank. NOTE: There are focus (Iryo / Fuin / Kuchiyose) that take the spot for 2 Focus. DESCRIPTION: Taijutsu (体術; Literally meaning "Body Techniques") is a basic form of techniques and refers to any techniques involving the martial arts or the optimisation of natural human abilities. Taijutsu is executed by directly accessing the user's physical and mental energies, relying on the stamina and strength gained through training. It typically does not require chakra, though chakra may be used to enhance its techniques. Taijutsu generally requires no hand seals to perform, occasionally making use of certain stances or poses, and are far quicker to use than ninjutsu or genjutsu. Taijutsu is simply put: hand-to-hand combat. DESCRIPTION: Bukijutsu (武器術; Literally meaning "Weapon Techniques") are techniques that entail the use of any handheld weapons in combat, whether the users be shinobi or samurai. Students of the Academy are taught the use of ninja weapons and tools like shuriken and kunai, learning how to throw and wield them through target practice. DESCRIPTION: Genjutsu (幻術; Literally meaning "Illusionary Techniques") are techniques that are employed in the same fashion as ninjutsu, requiring chakra and hand seals. 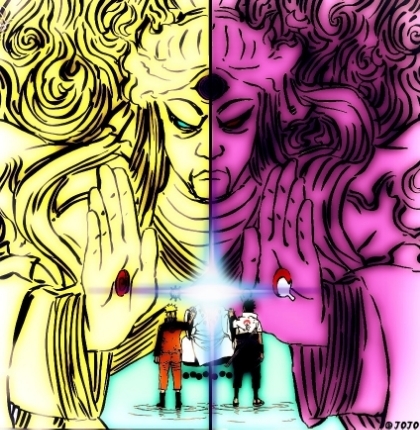 However, the primary difference between the two is that the effects of genjutsu are illusory; instead of attacking the victim's body, like taijutsu or ninjutsu, genjutsu techniques manipulate the flow of chakra in the victim's brain, thus causing a disruption in their senses. Genjutsu fittingly falls under the broad category of Yin Release. DESCRIPTION: Fire Release (火遁, Katon; English TV "Fire Style") is one of the basic elemental nature transformations. It is performed by molding superheated chakra inside the stomach before releasing it via the lungs and mouth. 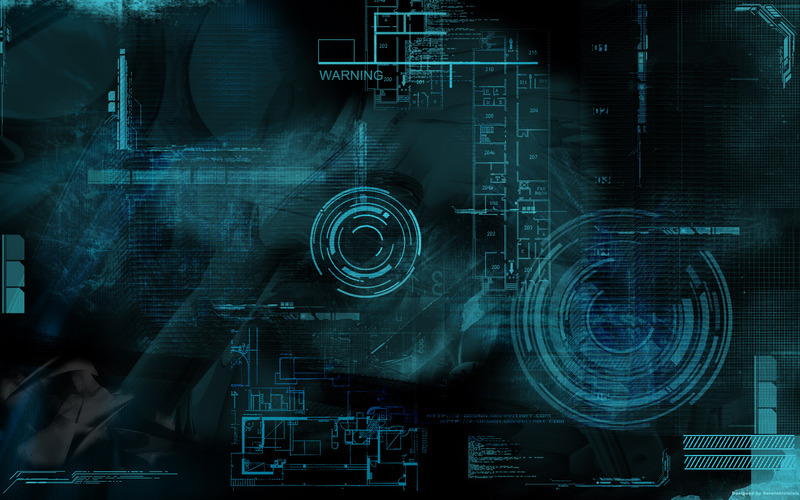 There are also variants to this in the form of some mediums such as the use of gun powder, ash, explosive tags and chakra flow into a weapon. Commonly affiliated with the Tiger hand seal, Fire Release consists of mid to long-ranged offensive techniques that cause combustive and explosive damage. The art of having the flames obey the user's will is considered outrageously difficult. 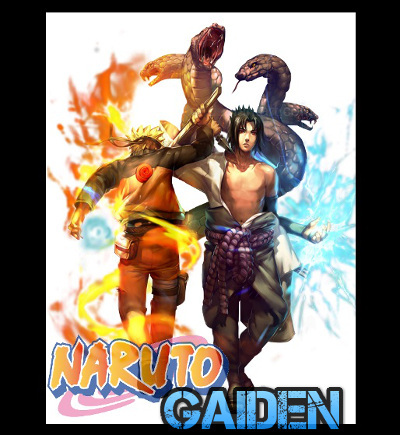 The chakra nature is common among shinobi of Konohagakure in the Land of Fire, notably with the Sarutobi clan and Uchiha clan, the latter having been noted to hold a natural affinity for it. DESCRIPTION: Earth Release (土遁, Doton; English TV "Earth Style") is one of the basic elemental nature transformation techniques and allows the user to manipulate the surrounding earth for offensive and defensive purposes or create it; be it dirt, mud, or rock. DESCRIPTION: Water Release (水遁, Suiton; English TV "Water Style") is one of the basic elemental nature transformation techniques that allow the user to manipulate pre-existing water, or create their own, by turning their chakra into water. It takes much more ability to create the water outside the body than to manipulate what is already available or expel it from their mouths. One of the most versatile of the five basic chakra natures, Water Release techniques can not only change shape but state as well. Moreover, the water becomes more solid in the process as well. The water affinity is seemingly more common amongst shinobi of Kirigakure. Offensive water techniques seem to inflict harm from the sudden force that they exert, which would cause massive internal damage to a human. DESCRIPTION: Wind Release (風遁, Fūton; English TV "Wind Style") is one of the five basic elemental nature transformations. It is performed by making chakra as sharp and thin as possible. Wind Release is mainly short to mid-ranged offensive techniques that combine brute force and keen precision to deal cutting and slashing damage. A rarity among the five chakra natures, wind techniques are usually performed by generating air circulation and can be enhanced through this method as well. Wind-natured chakra can also be channeled into blades to increase their cutting power and overall range. The wind affinity is seemingly more common amongst shinobi of Sunagakure. DESCRIPTION: Lightning Release (雷遁, Raiton; English TV "Lightning Style") is one of the five basic elemental nature transformation techniques that allows the user to generate lightning by increasing the high frequency vibrations of their chakra, allowing for piercing damage and fast movement. The electricity paralyses the target so that they are unable to move and leave them vulnerable to a finishing strike. While uncommon, lightning can be infused into bladed weapons in a way similar to Wind Release through chakra flow for increased piercing power through vibrations, with the added effect of inducing numbness. When the technique is released from their bodies, and thus not requiring physical contact, it does not move as fast as true lightning. Instead, due to the control the user has to exert over it, it moves far slower, which can give opponents time to still react. Lightning Release is common to the ninja of Kumogakure. DESCRIPTION: Medical-nin (医療忍, iryō-nin) are ninja who specialize in medical treatment and use of medical-oriented jutsu, to heal others. Becoming a medic-nin requires high intelligence and excellent chakra control. A medic-nin is trained to avoid getting injured in any way, for the reason that if they are injured, then there would be nobody to heal the other members of their team. Medic-nin accompany other ninja on high ranking missions to increase the success rate of the mission and overall survival rate of the squad. SPECIAL: Enemies can Counter-Attack a Healing Jutsu, User cannot Defend. "Counter-Rules" applies. If hit, Resilience must beat Damage taken for the Healing Jutsu to take into effect. DESCRIPTION: Fūinjutsu (封印術, Sealing Techniques) are a type of jutsu that seal objects, living beings, chakra, along with a wide variety of other things within another object. An imbalance is created when an odd-numbered seal is placed on top of an even-numbered seal and vice-versa. SPECIAL: Enemies can Counter-Attack a Fuinjutsu, User cannot Defend. "Counter-Rules" applies. If hit, Resilience must beat Damage taken for the Fuinjutsu to take into effect. DESCRIPTION: Before an animal summoning can be performed, a prospective summoner must first sign a contract with a given species. The contract comes in the form of a scroll, on which the contractor uses their own blood to sign their name and place their fingerprints and once signed it is valid even after the contractors death as long as the contract itself remains intact. After this they need only offer an additional donation of blood on the hand they signed the contract with, mould their chakra with hand seals and then plant the hand they signed the contract with at the location they wish to summon the creature. The amount of chakra used during the summoning determines how powerful the summoned creature can be. SPECIAL: Summons have a turn of their own, after User. Summons are split in ranks, and have their own Hp / Cp / Jutsu (1 Jutsu per Rank: D to S). Summons rank up in numerical order, and all have a 3d4 Duration. DESCRIPTION: Hiden (秘伝; Literally meaning "secret tradition") or simply "secret" techniques are passed down orally from generation to generation in certain regions or clans. The groups who possess these techniques are usually extremely secretive about them in order to ensure that no one other than the members of the group or clan learn them. As such, they are passed down through oral means instead of being written down or recorded. A few hiden techniques require a special ability or lineage and as such are usually the pride and fame of the clan that possesses them.